During a recent Q&A at Southwestern University, the It Gets Better Project cofounder humorously highlighted why antigay arguments supporting DOMA and Prop 8 should be upsetting to heterosexuals. 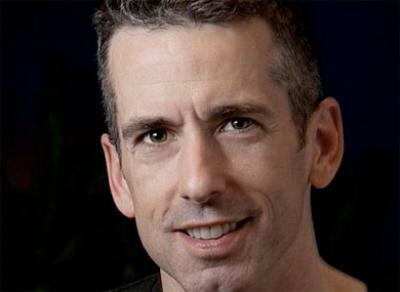 During a recent Q&A at Southwestern University, columnist and It Gets Better Project co-founder Dan Savage humorously pointed out a few of the reasons why heterosexual people should be offended over the illogical arguments of those supporting the Defense of Marriage Act and Proposition 8. See more from Savage’s appearance at Southwestern University below.